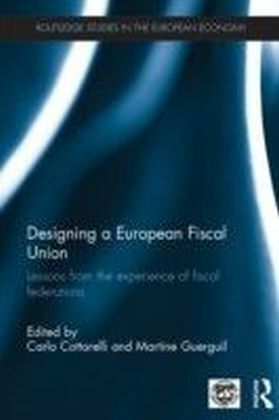 Designing a European Fiscal Union Lessons from the Experience of Fiscal Federations. 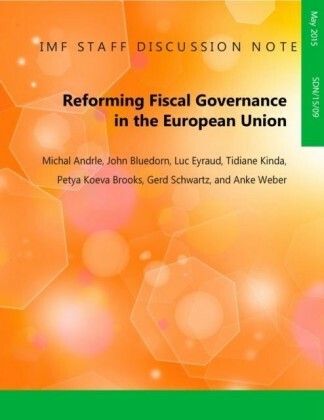 Does the European Union need closer fiscal integration, and in particular a stronger fiscal centre, to become more resilient to economic shocks? This book looks at the experience of 13 federal states to help inform the heated debate on this issue. 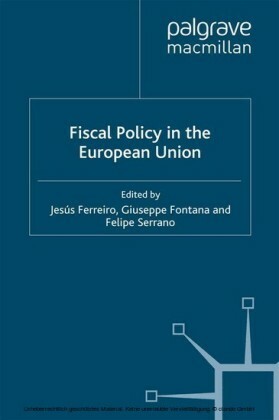 It analyses in detail their practices in devolving responsibilities from the subnational to the central level, compares them to those of the European Union, and draws lessons for a possible future fiscal union in Europe.More specifically, this book tries to answer three sets of questions: What is the role of centralized fiscal policies in federations, and hence the size, features and functions of the central budget? What institutional arrangements are used to coordinate fiscal policy between the federal and subnational levels? What are the links between federal and subnational debt, and how have subnational financing crises been handled, when they occurred? 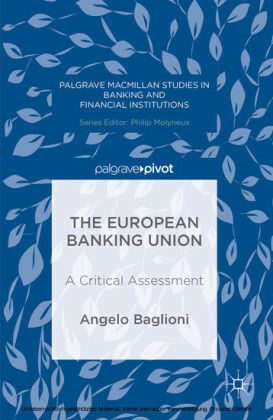 These policy questions are critical in many federations, and central to the current discussions about future paths for the European Union. 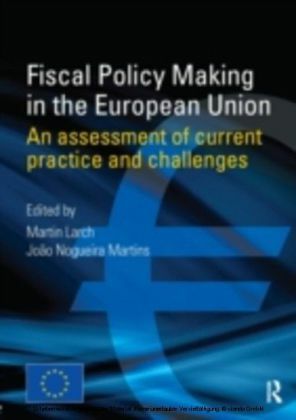 This book brings to the table new, practical insights through a systematic and comprehensive comparison of the EU fiscal framework with that of federal states. 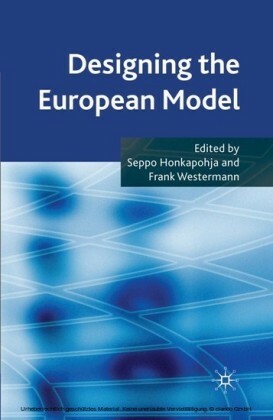 It also departs from the decentralization perspective that has been prominent in the literature by focusing on the role of the centre (which responsibilities are centralized at the federal level and how they are handled, rather than which functions belong to the local level). Such an approach is particularly relevant for the European Union, where a fiscal union would imply granting new powers to the centre.